It's time for Trish to live up to her family name and face FULL LIFE CONSEQUENCES as she is forced to defend herself against the onslaught of the nigh-unstoppable Notorious B.I.G. New frontiers open up for us as well with the arrival of a new anime season that sees Fruits Basket and Demon Slayer: Kimetsu No Yaiba starting up but nary a hair of Bonobono to be seen! Is it gettin' hot in here or is it just me? 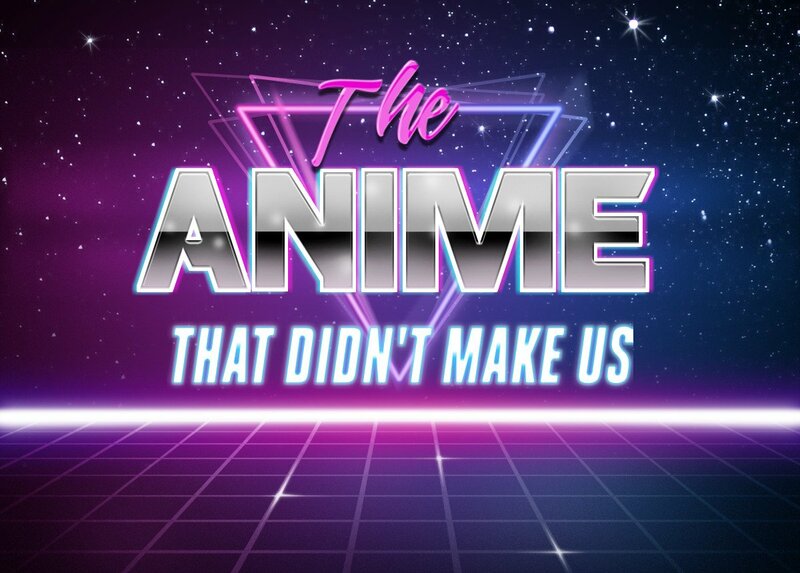 Labels: 2010s, anime, Demon Slayer: Kimetsu No Yaiba, Dynamite In The Brain, Fruits Basket, Gegege No Kitaro, Jojo's Bizarre Adventure, Let's Go Jojo! 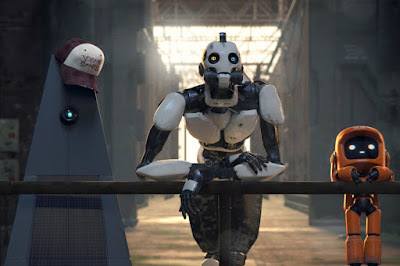 Brian Smith roves out with us upon the barren media landscape of the near future, sorting through the charred fragments of the amorous android anthology they called Love, Death & Robots! Noted directors and Netflix darlings David Fincher and Tim Miller present their latest outing on the ubiquitous streaming service, a collection of animated science fiction shorts for adult audiences of varying content and quality all ostensibly united under one or more of the themes mentioned in its title. Is it fertile ground for an interrogation of complex ideas relating to artificial intelligence, the purpose of existence and the nature of the soul? 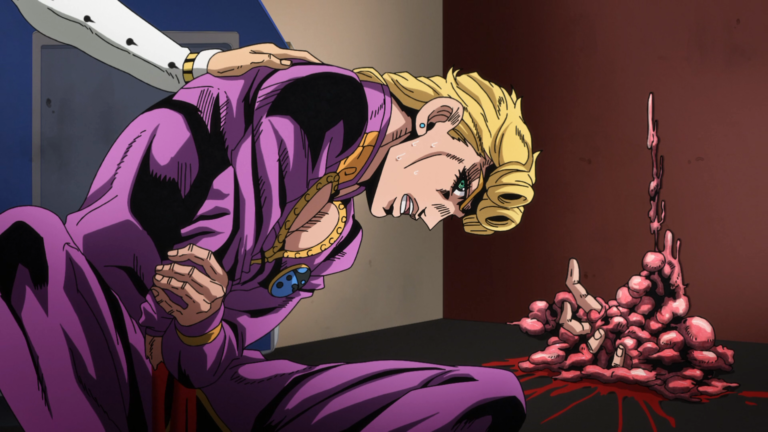 Or is it carte blanche to let animators' libidos run wild in the shallowest interpretation of "mature" possible? Famous authors, faithful renderings of genitalia and the recurring ratio problems with anthology works may just guide us to the answer! 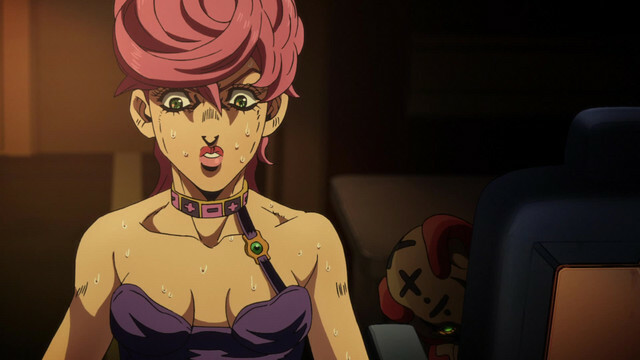 Fresh from escaping a watery grave the gang ignore JoJo's Bizarre Adventure precedent by taking to the skies as they step up their search for clues to the identity of the boss. A Stand stowaway lies in wait however, and even the combined power of the lads may not be enough to vanquish it! Hopefully they won't meet their end, but Boogiepop and Ekodachan call it a day while Kitaro lowers the curtain on the Nanashi storyline. Give 'em a big hand folks! 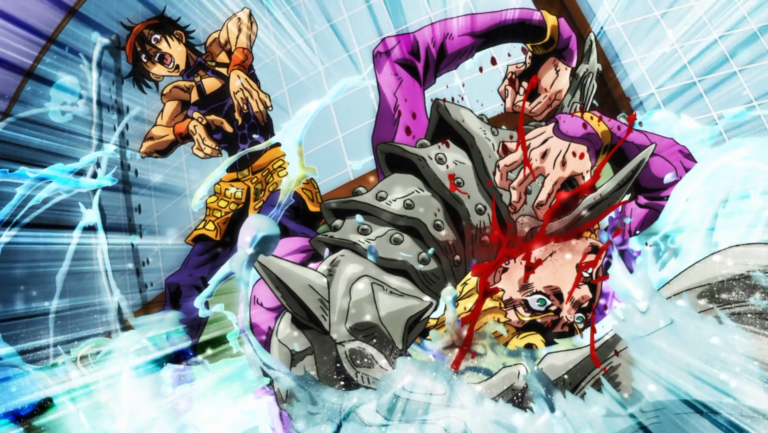 In spite of getting his neck chewed off by a slippery Stand shark Giorno still finds time to bring the clutch plays that'll guide Narancia towards victory. Outnumbered and outmaneuvered, can the pint-sized powderkeg exercise discretion for once? 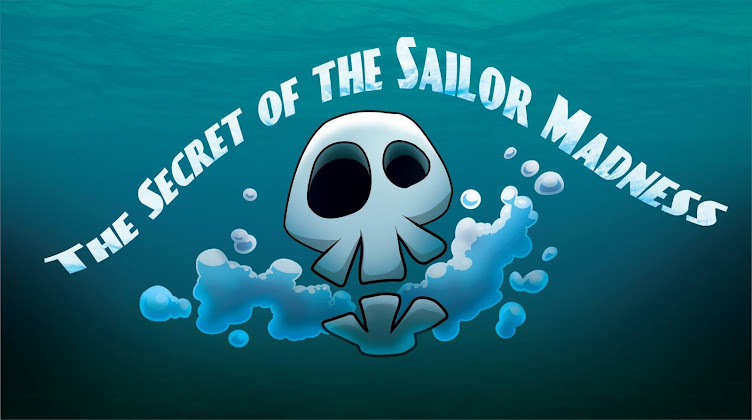 Things are also blowing up in Mob Psycho 100 as the scattered esper teams take on the forces of Claw, we reach the top of the tower in Boogiepop & Others, human/yokai relations descend into crisis in Gegege No Kitaro and an anime director gets drunk on air in Rinshi! Ekoda-chan. That's too much man!